As we face a future that relies heavily on technology, coding is expected to become just as essential a skill as reading and writing. This is why Beyond the Box, the country’s authority in premium gadgets and accessories, is giving the gift of programming knowledge to everyone this holiday season. 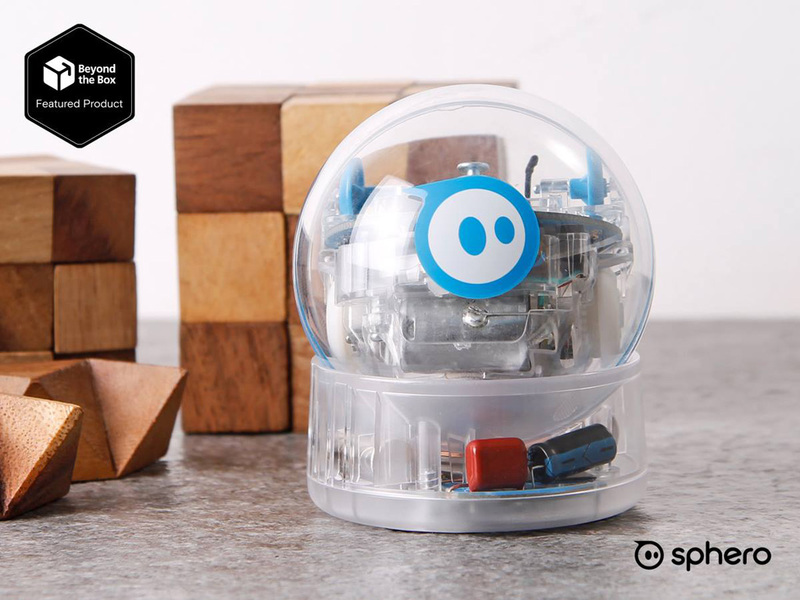 For the month of December, Beyond the Box is offering the Sphero SPRK+ as its Featured Product of the Month. Much like the original Sphero, the Sphero SPRK+ brings loads of fun as you maneuver it around using the official Sphero app. The difference, however, lies in the educational nature of the SPRK+. 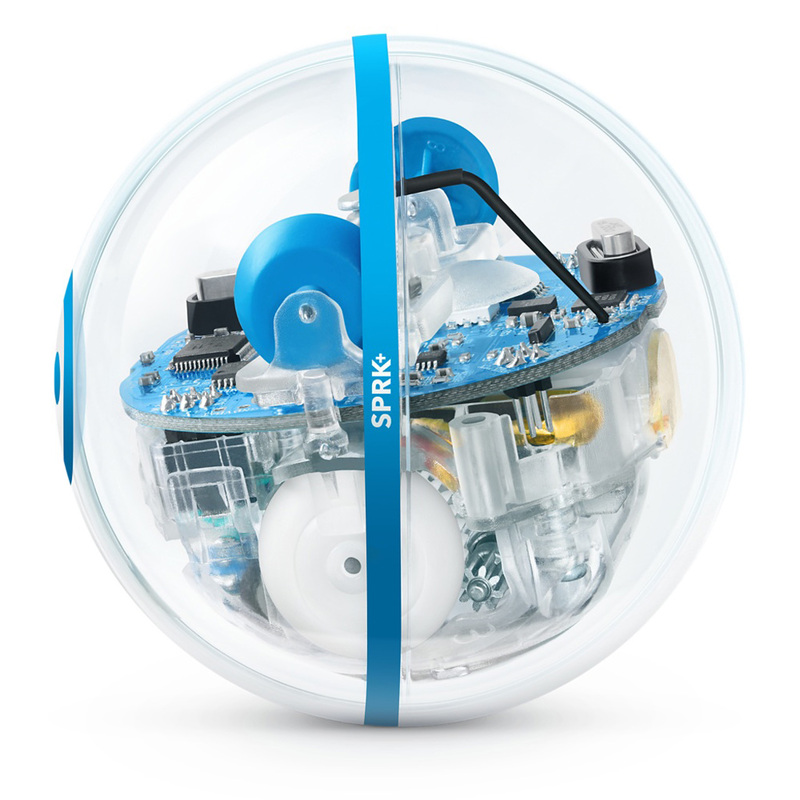 Unlike the Sphero 2.0, the SPRK+ comes in a clear polycarbonate shell that lets you see all the internal robotics. Seeing the components in action is already awe-inspiring in itself. 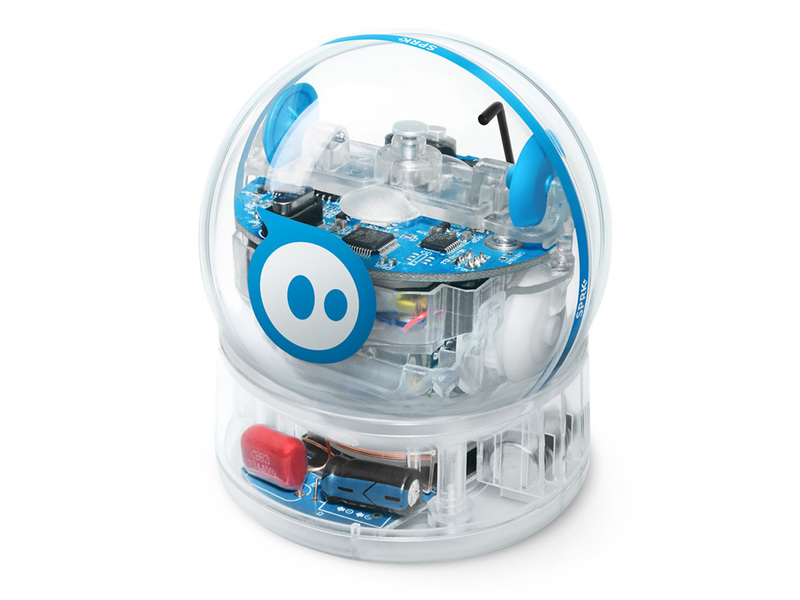 But where the robot truly shines is when it’s paired with the SPRK+ Lightning Lab app. The Lightning Lab is built mainly for tinkerers, students, instructors, or anyone who just wants to have some unadulterated fun while learning how to code. Programming is truly scalable to fit every skill level, and can range fromdragging and dropping command blocks to editing text codes. Find your way around mazes, mimic the solar system, and complete a whole lote of fun games and challenges—all while learning how to code! And for some simple fun, you can just drive the SPRK+ around like a good ol’ remote controlled toy. Or check out the community section to see what others are creating.